Health Impact News has published many articles about the low-carb high-fat ketogenic diet, and its favorable influences on several diseases or dysfunctional health conditions. 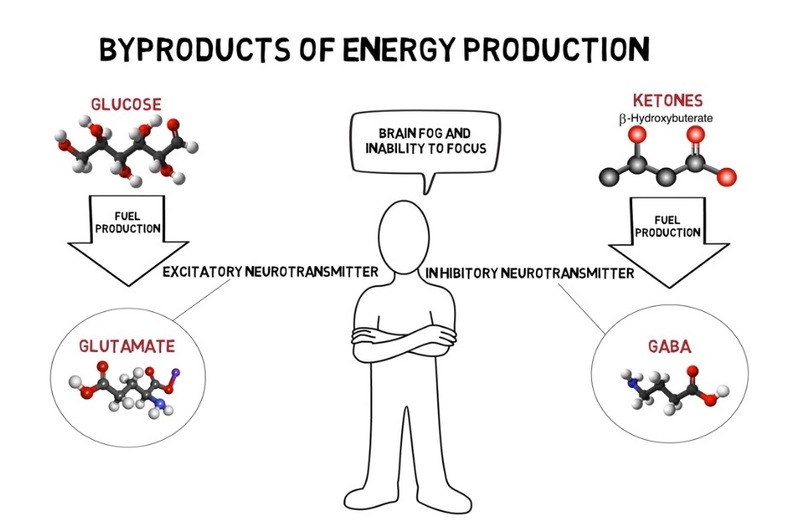 The ketogenic diet was originally developed at Johns Hopkins Hospital in the 1920s to stop seizures in children with epilepsy, when pharmaceutical drugs did not work. More recently, the ketogenic diet has been used successfully for neurological disorders such as Alzheimer's disease. Recently, there have been efforts by some researchers and medical practitioners to explore the potential of ameliorating schizophrenia, a major brain disorder that affects one out of a hundred, with the aid of the ketogenic diet.